Hailing from the beautiful island of Puerto Rico, Coraly’s adventure started over 12 years ago when she first took interest in graphic design and teaching. Later, her innate interests naturally evolved into a love-affair with UI/UX in games, working at startups like Beyond Games, Fingerprintplay, and continuing to teach others about user research and experience design in the mobile games industry. 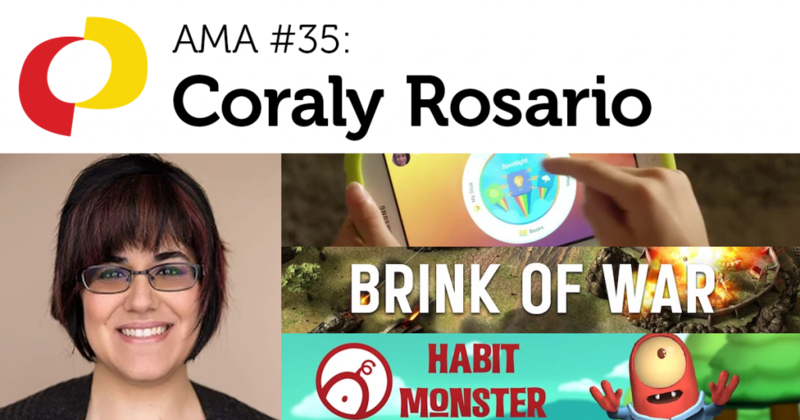 She’s currently a Senior UX Designer designer at Scopely on the Wheel of Fortune team. Follow Coraly on Twitter.